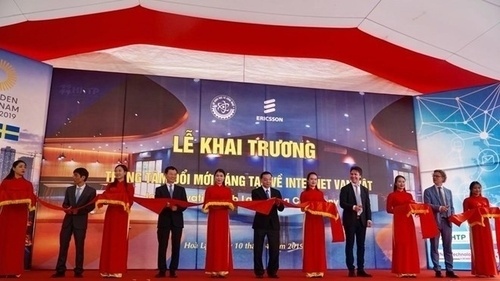 Vietnam is one of the fastest growing economies in the world. 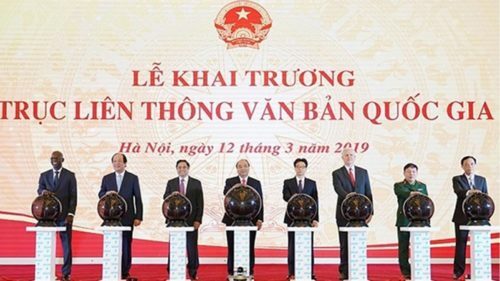 With further boosts by greater economic and trade liberalisation by the government, Vietnam’s aggregate annual growth is estimated at 6.5 percent for the period of 2018 to 2022. 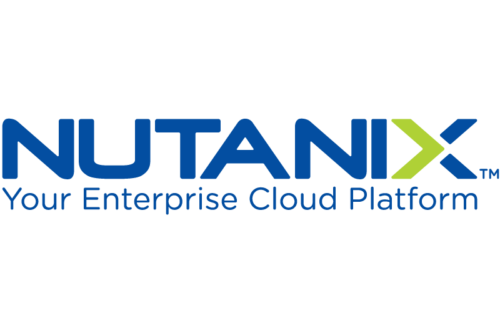 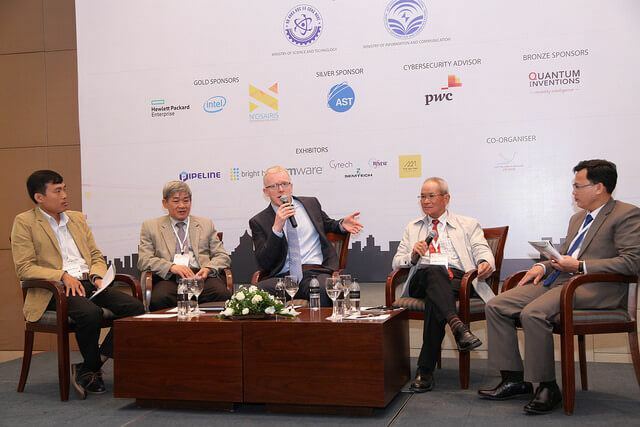 Going forward, one of Vietnam’s focus is on its IT sector, in pursuit of becoming an industrial country by 2020. 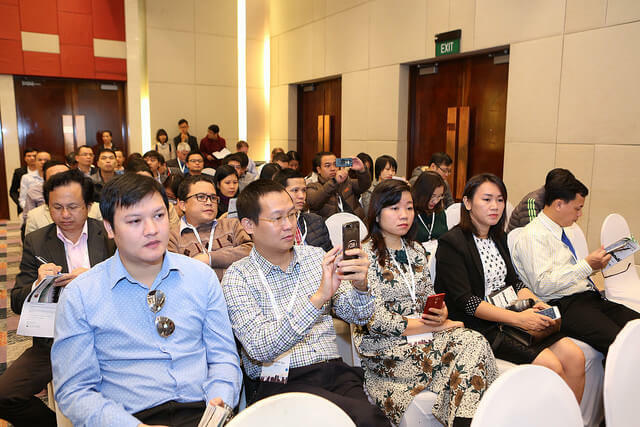 To incentivise investments in the country, the government has pledged to invest USD111.6 million from the State budget in the IT sector by 2020. 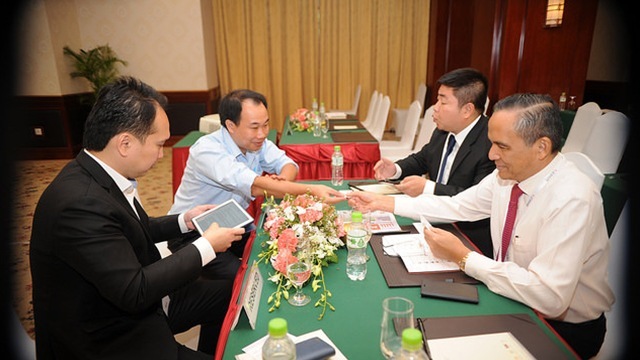 The government has also approved the Smart Urban Development Plan(2016 – 2030), consisting 3 phases. 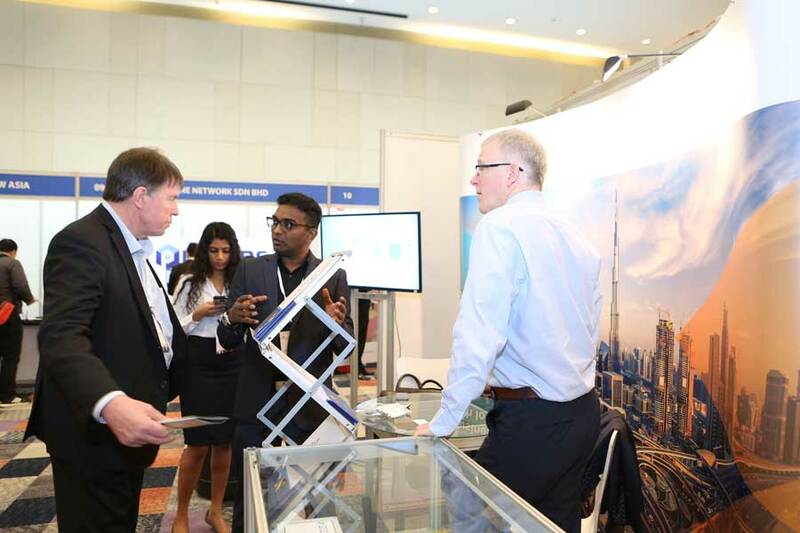 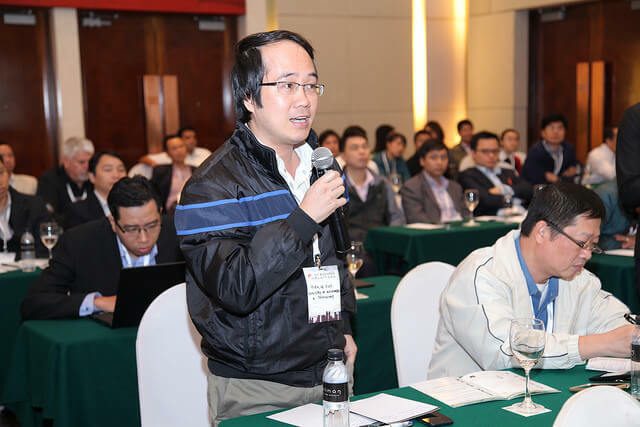 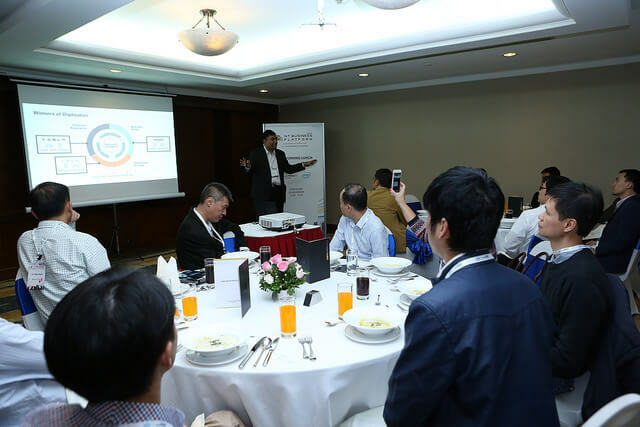 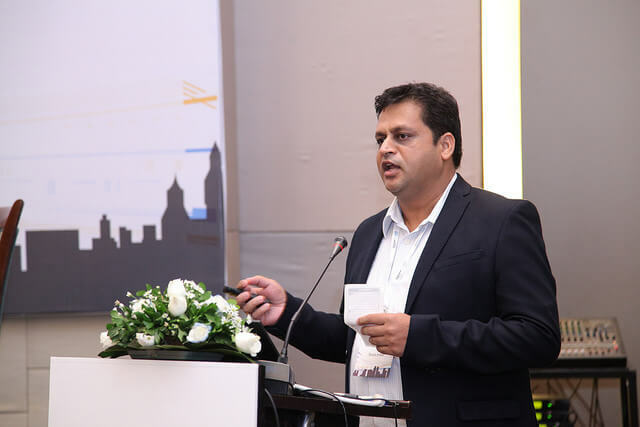 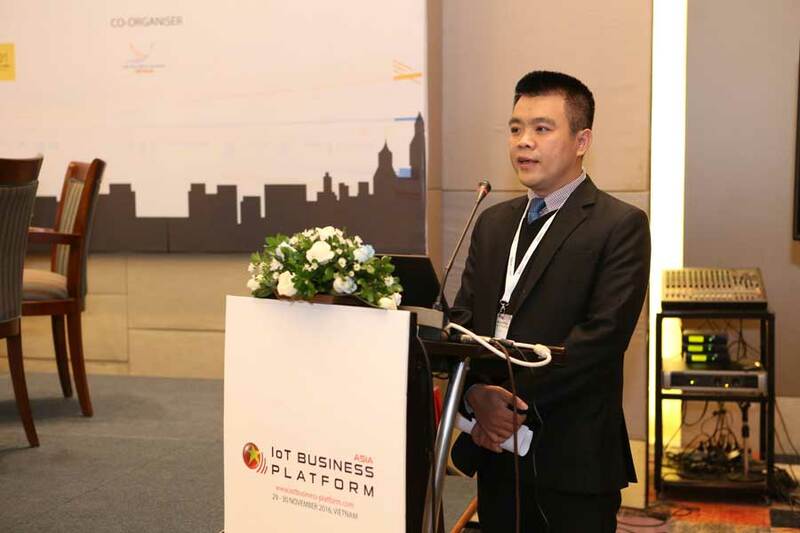 The 33rd edition of Asia IoT Business Platform will be held in Ho Chi Minh City on 18 – 19 November 2019. 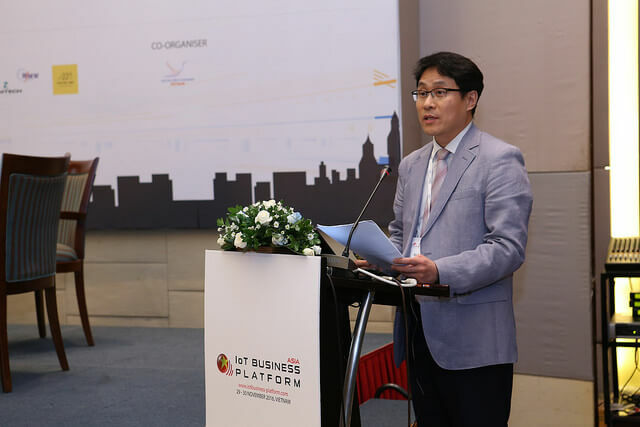 The 26th edition of Asia IoT Business Platform in Ho Chi Minh City will bring together both local and international IoT speakers from different vertical industries to provide insights on issues, challenges, and the latest developments in the IoT landscape in Vietnam. 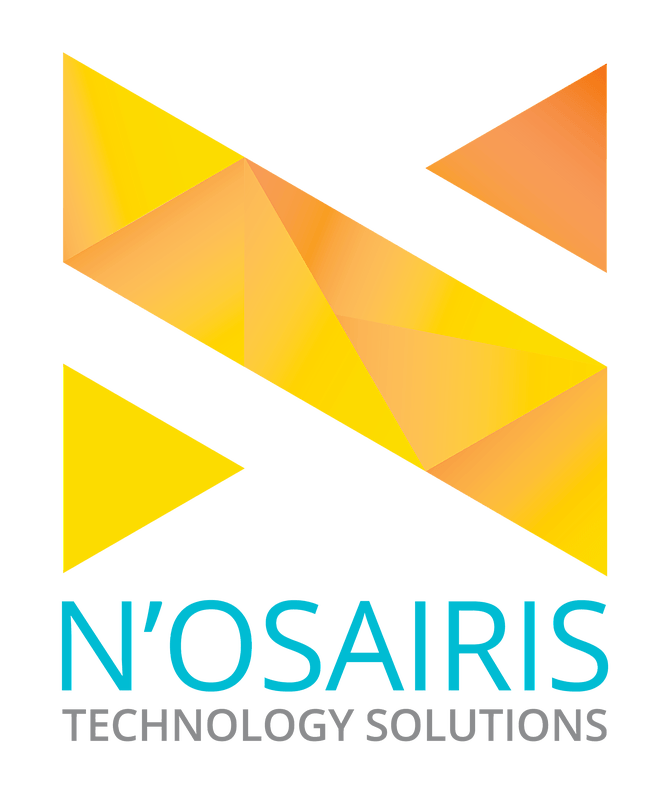 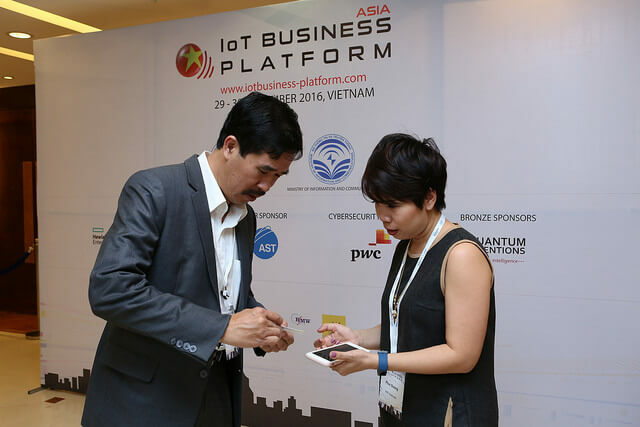 Asia IoT Business Platform is a dynamic business program that helps you to understand more about the enterprise IoT market in Vietnam as well as the needs and challenges of your prospective clients and partners. 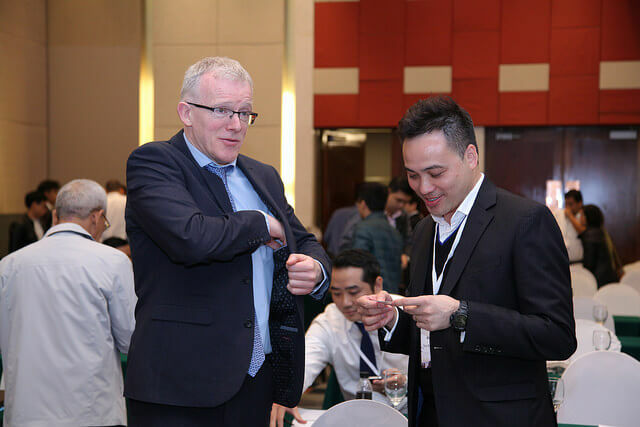 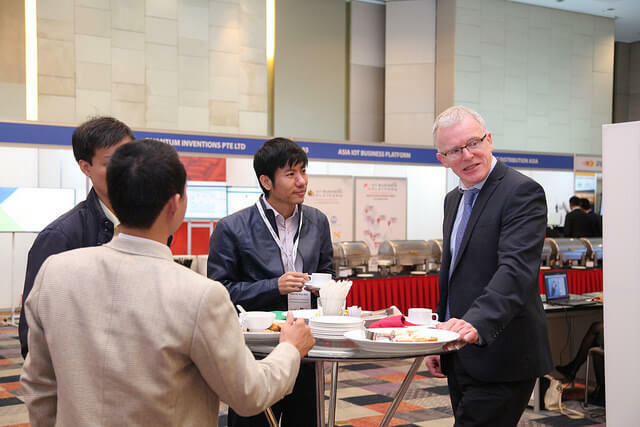 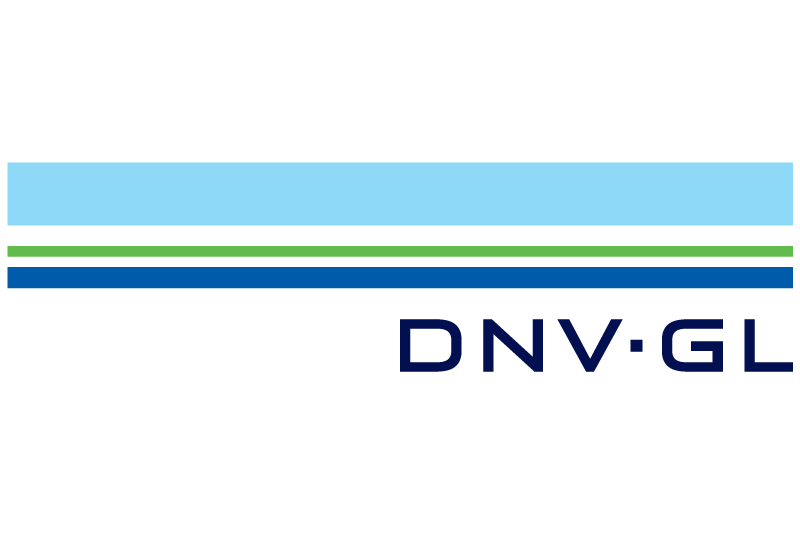 Leverage the program to establish important connections for your business development in Vietnam. 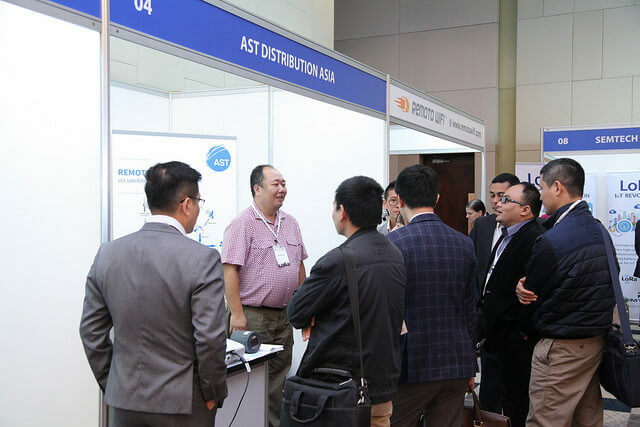 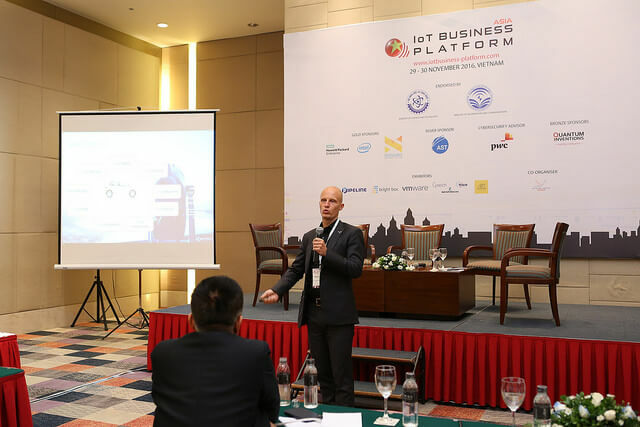 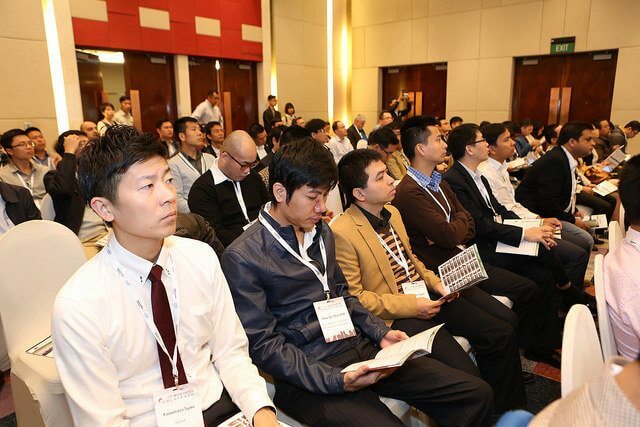 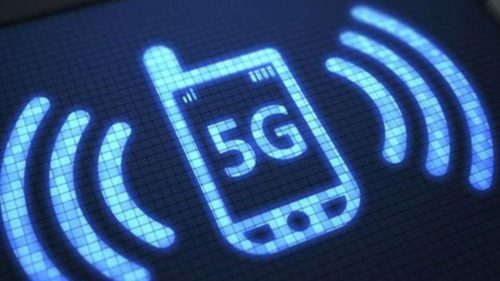 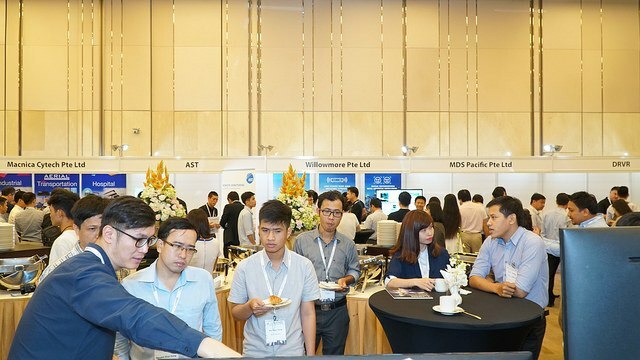 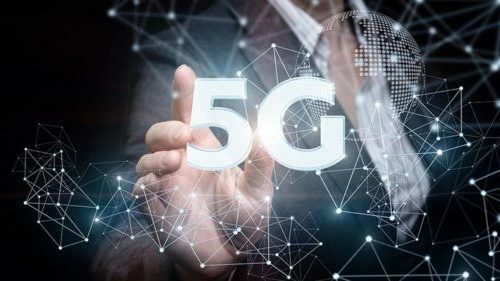 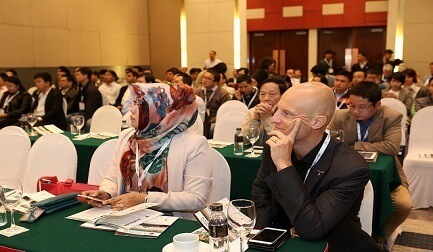 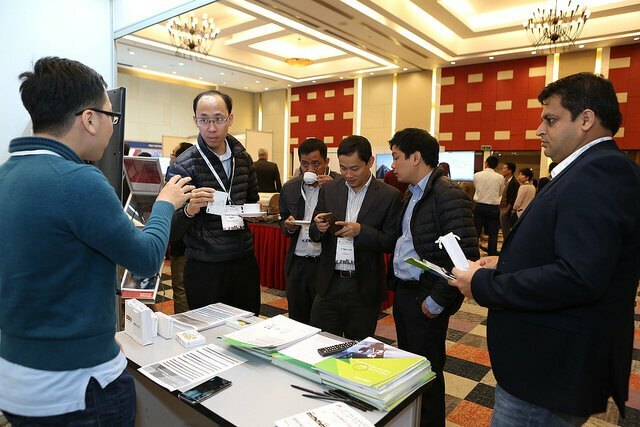 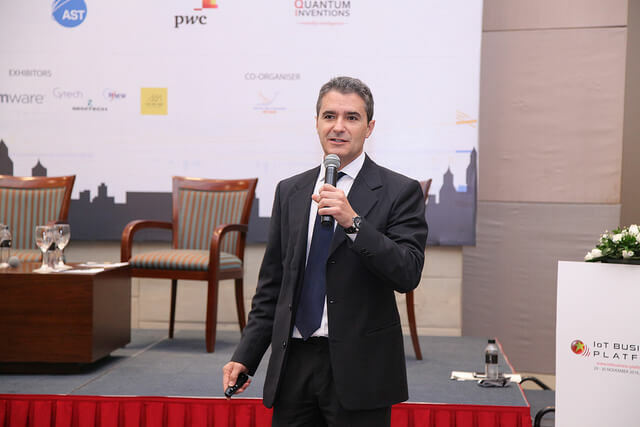 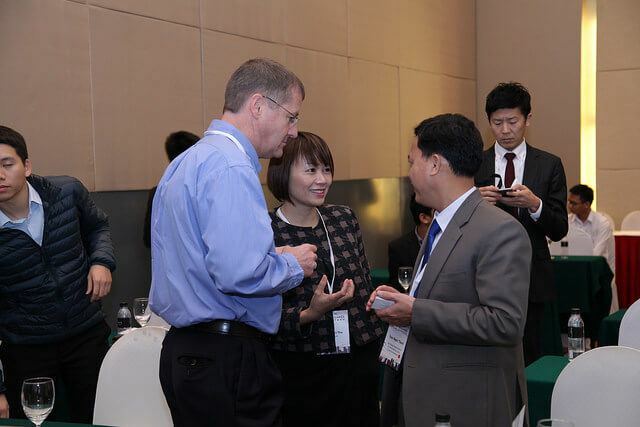 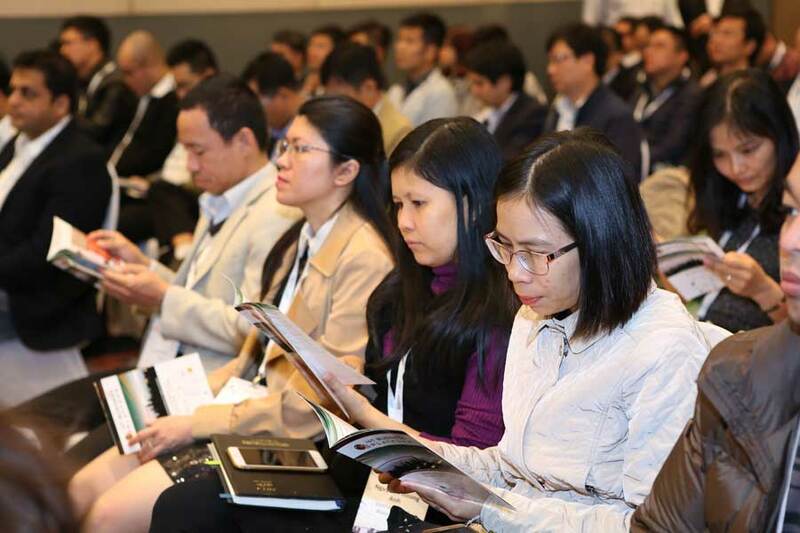 The 26th edition of Asia IoT Business Platform in Vietnam will bring over 200 senior stakeholders from the Government, telecommunications, manufacturing, logistics, transportation, healthcare, finance, and other vertical sectors to explore the possibility of adopting IoT solutions for business efficiency.